ICYMI: HUGE CROSSROADS​ FIGHT ADDED TO WHYTE VS PARKER CARD! Dereck Chisora and Carlos Takam will meet in a crunch Heavyweight clash at The O2 in London on July 28, live on Sky Sports Box Office. Both men find their careers on a knife-edge going into the clash, with Finchley man and former World title challenger Chisora seeking a big win to fire his name into the mix for major title fights having been edged out by Agit Kabayel for the European title in Monaco in November following a narrow defeat to headliner Dillian Whyte in a fight of the year contender in Manchester in December 2017. Takam is back in the UK following his spirited challenge against Anthony Joshua for the IBF, WBA and IBO World titles at Principality Stadium in Cardiff in October. The Frenchman came in at ten days’ notice to replace Kubrat Pulev and became the first man to take Joshua into the championship rounds before getting stopped in the tenth. That sterling performance followed hot on the heels of giving Whyte’s opponent in London, Joseph Parker, a real test in his New Zealand backyard in May 2016, being edged out on points by the Kiwi. With Chisora ranked at number ten in the WBC and Takam in at number six with the IBF, the winner will be hunting World honours later in the year, but for the loser, it will look like curtains at elite level – and that makes it must-win for both me. 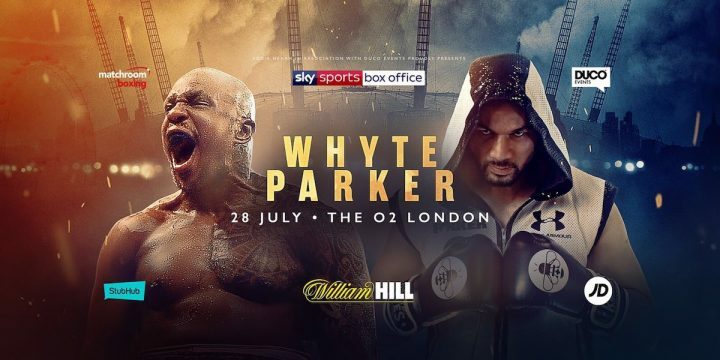 Chisora and Takam clash on a massive night at The O2, as Whyte and Parker clash in a Heavyweight blockbuster. Kell Brook clashes with Brandon Cook in a World Super-Lightweight title eliminator, Katie Taylor defends her WBA and IBF World Lightweight titles against Kimberly Connor, Conor Benn and Cedric Peynaud rematch after their fight of the year brawl in 2017 with a title on the line this time and Joshua Buatsi steps up in his first ten rounder against former British Light-Heavyweight title challenger Ricky Summers. Tickets go on general sale on Friday June 15 at 10am from www.theO2.co.uk and on 0844 856 0202. Tickets are priced £40, £60, £80, £100 and £200. 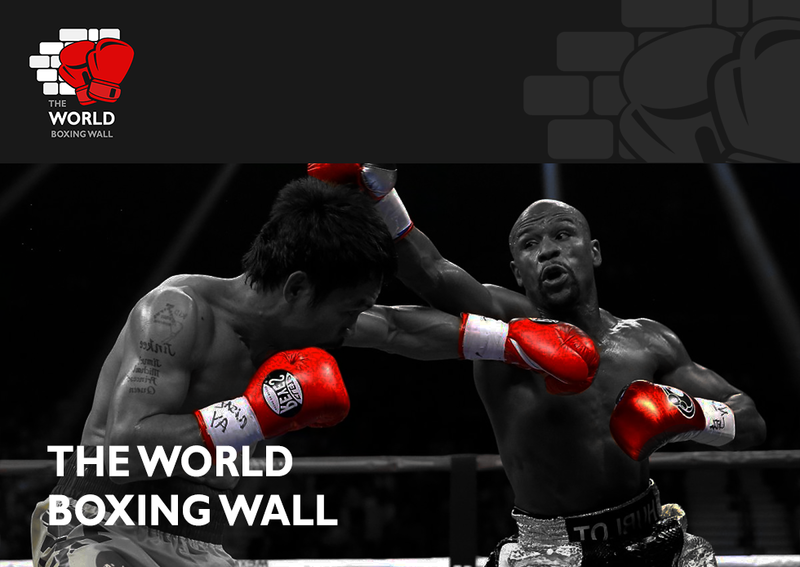 Inner Ringside VIP tickets are priced at £500.